I love House Wrens' song! Good luck on the new job! 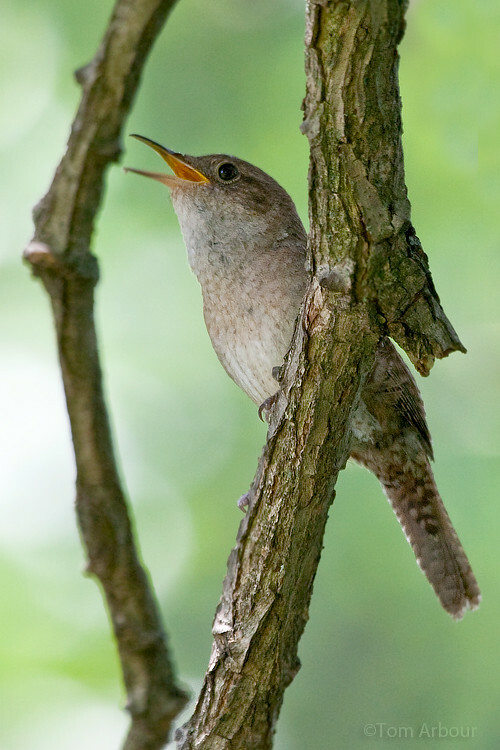 The House Wren is so LOUD,but I love hearing it sing. First bird I hear every day when I step outside. I have one that has been stuffing all the nesting sites with sticks and I don't think it has an actual nest in any of them.